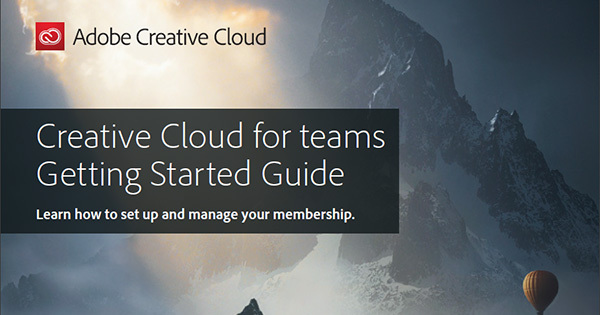 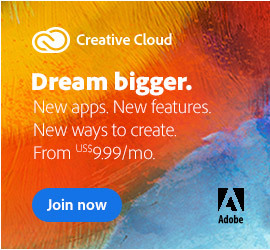 The complete (or All Apps) Creative Cloud membership gives you the latest-and-greatest versions of Photoshop, Illustrator, InDesign, Acrobat, Dreamweaver, Animate (Flash Pro), Adobe XD, Dimension, Character Animator, Premiere Pro, After Effects, Audition, and others – together in a well-integrated suite with ongoing product upgrades included as soon as they’re available. 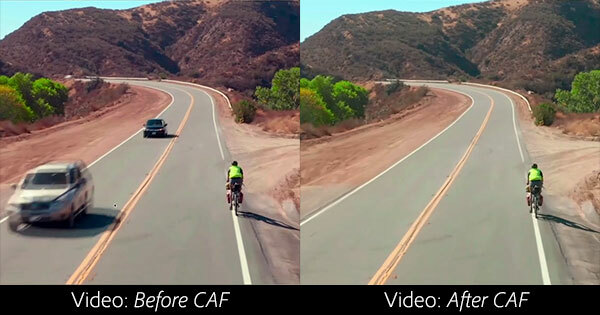 With tight production and delivery schedules, the ability to repair or re-purpose a shot can make a big difference. 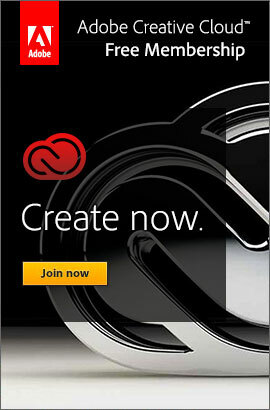 First introduced and evolved in Photoshop, Content-Aware Fill for Video is now available to editors and visual effects artists allowing you to remove unwanted elements from video clips, such as production equipment, boom microphones, vehicles, people, signs, logos, or special effects wires that have inadvertently been included in a shot. 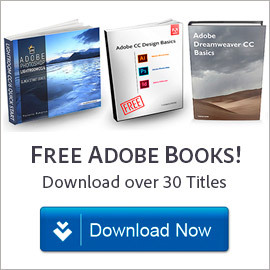 One of the most common upgrade questions we see out there is asking what’s new, what’s different, what’s better, what’s changed between Adobe’s just-launched CC 2019 release and the previous CC 2018, CC 2017, CC 2015.5, CC 2015, CC 2014, CC 2013, or 2012’s Creative Suite 6? 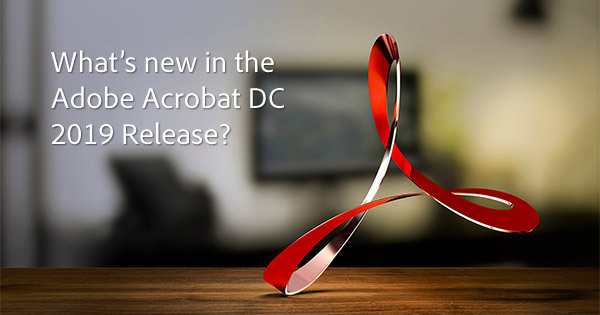 Or more fundamentally, what are the key new features and advancements in CC 2019 versus prior versions? 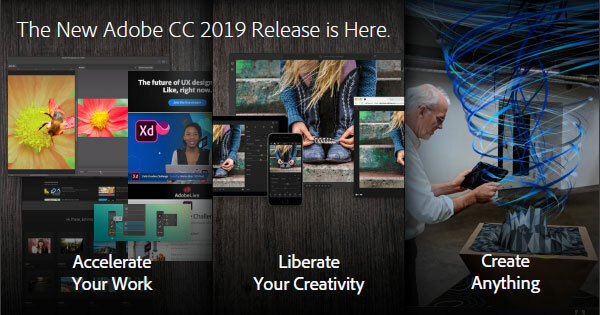 Now that the new CC 2019 mile­stone release is shipping world­wide, everyone is entitled to either a free upgrade or a new free trial for 7 days. 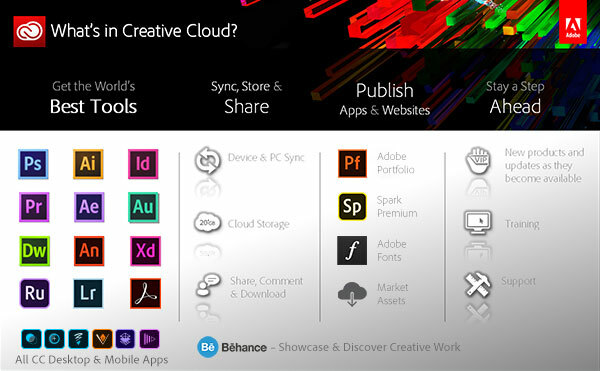 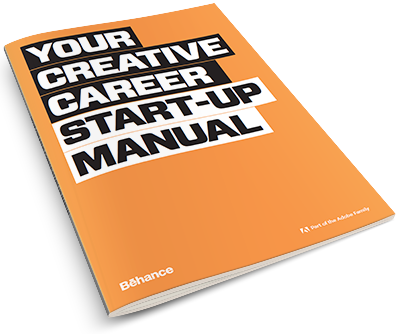 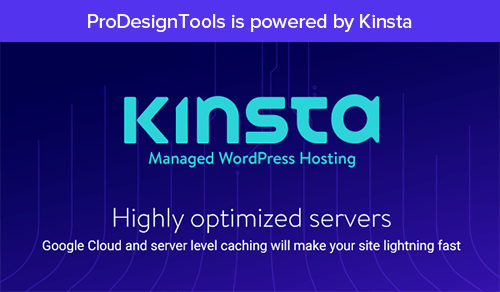 Ongoing access to these tools requires a Creative Cloud mem­ber­ship (either for one app or for all of them), with discounts available for education custom­ers. 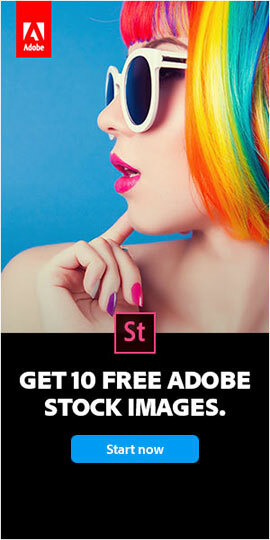 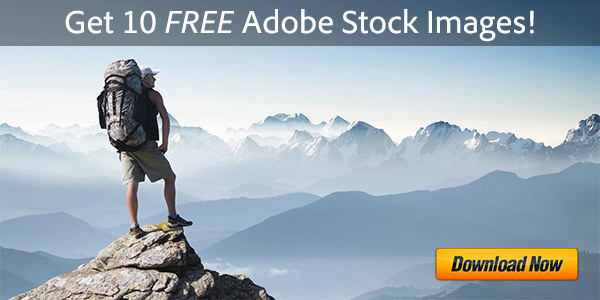 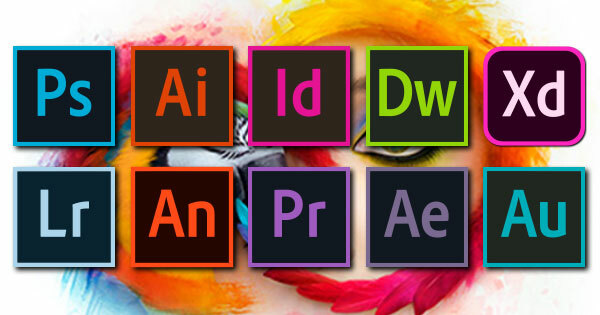 Adobe says that if you look at all of the changes since CS6 to the current CC 2019 release, there have been thousands of significant updates – meaning new and enhanced features, added capabil­ities, and perfor­mance improvements – to the key creative applications. 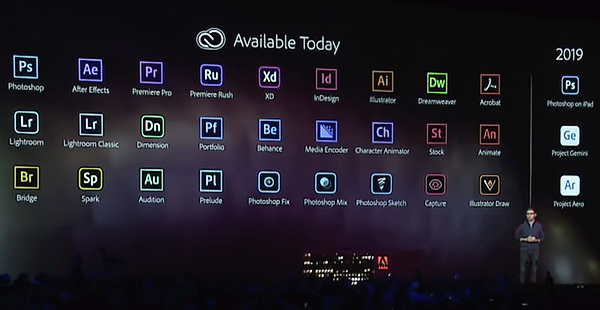 Today Adobe announced the immediate availability of the all-new CC 2019 release, the next generation of Creative Cloud with hundreds of new features and advancements across their product line surrounding three key themes: to accelerate your work, to liberate your creativity, and to help you create anything… CC 2019 is the next major release following the CC 2018, CC 2017, CC 2015, CC 2014, and CC 2013 versions, which in turn replaced CS6 from 2012.